The City of St. Louis became the first municipality in Missouri–and one of the first nationwide–to adopt the 2018 suite of codes by the ICC. The city typically waits for St. Louis County to take the lead on code adoption, but this time the city decided to lead rather than follow, not only by becoming the first, but by introducing the 2018 Energy Conservation Code without major amendments. Previous versions of the city codes heavily amended the insulation and air-sealing requirements in the Energy Conservation Code. The adopted 2018 codes uphold the original code language for commercial insulation requirements. The residential insulation requirements include just two major amendments – the omission of basement insulation and reduction of ceiling/attic insulation from R-49 to R-38. 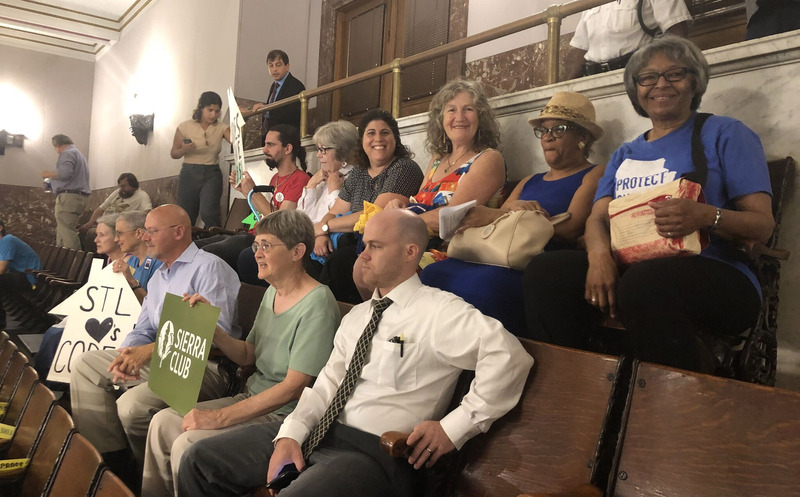 Amendments to the residential code were a compromise between the Missouri Sierra Club and the Home Builders Association of St. Louis and Eastern Missouri. 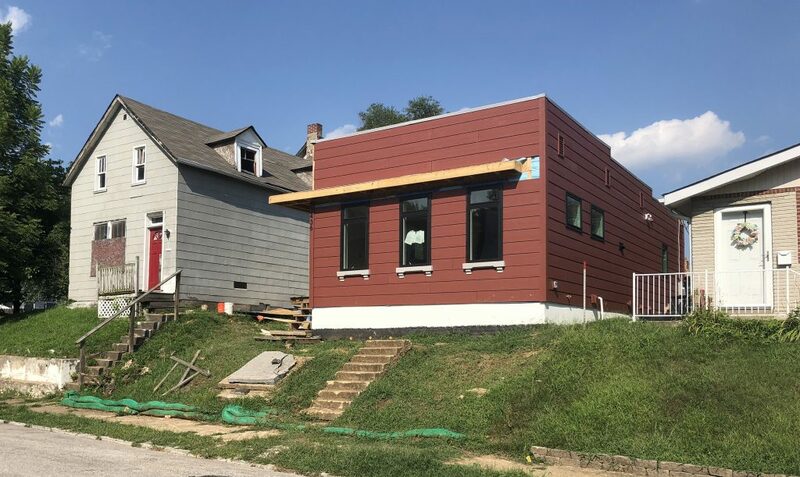 Both organizations, along with members of The St. Louis Energy Coalition, provided input to the city’s Building Division and Public Safety Committee during the lengthy planning process. Members of The Sierra Club and St. Louis Energy Coalition provide input on codes. In addition to energy conservation, the 2018 Existing Building Code appears to introduce another major change from previous versions, in that more stringent compliance for electrical, mechanical and plumbing systems kick in at a lower threshold (Level 2 Alterations, rather than Level 3 alterations). Under the new 2018 codes, if electrical, mechanical or plumbing systems are modified or extended in existing buildings, it appears they will now be required to be brought up to standards similar to new construction instead of being “grandfathered in.” This has the potential to increase construction costs significantly for Level 2 alterations, especially for small businesses and commercial owner-occupants that typically do more piecemeal upgrades to save money instead of replacing entire systems all at once. The Existing Building Code section on Energy Conservation will remain in place, meaning full compliance with the new insulation and air-sealing requirements will be limited to Level 3 alterations, in which the work area exceeds 50 percent of the building area. A request for clarification from the Building Division is pending.